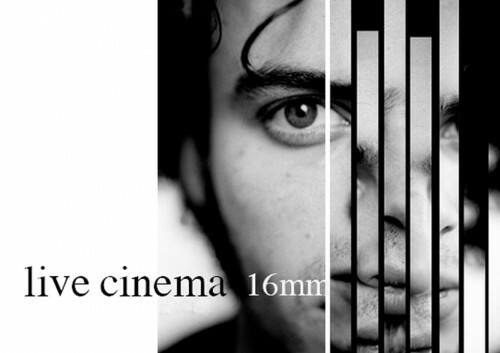 The Installation “Live cinema” is a 16mm film loop with close ups of my one face. The work is projected by two projectors, that result in a constant changing sound and film rhythm. Projection: 12 : 4 meter. Duration: as long as you can handle it. © 2019 Boris van Hoof All Rights Reserved.